Newly opened hostel in Canada's Outdoor Recreation Capital. Great location and value. Adventure is literally our middle name. 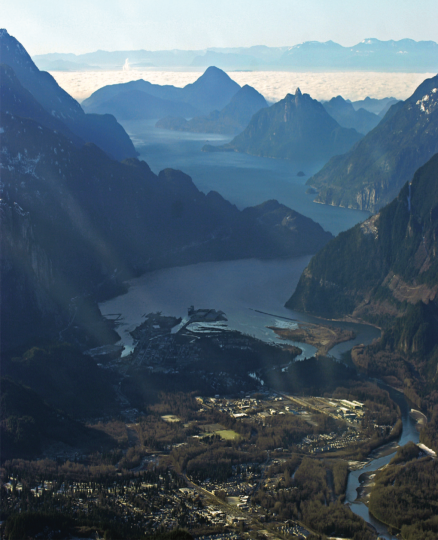 Squamish, the Outdoor Recreation Capital of Canada, is a picturesque seaside mountain town located halfway between Vancouver and Whistler. 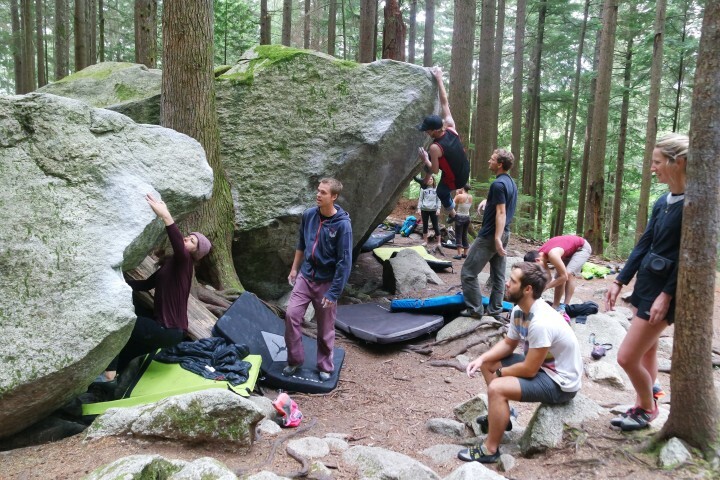 As one of the New York Times' 52 Places to Go, the Squamish area offers amazing opportunities for activities and adventure. These include mountain biking our 200+ kilometers of trails, climbing on the world-renowned Stawamus Chief, hiking in Garibaldi Park, kiteboarding and windsurfing at the Spit, animal sighting and fishing in the nearby wilderness, and paddling the calm Howe Sound waters. 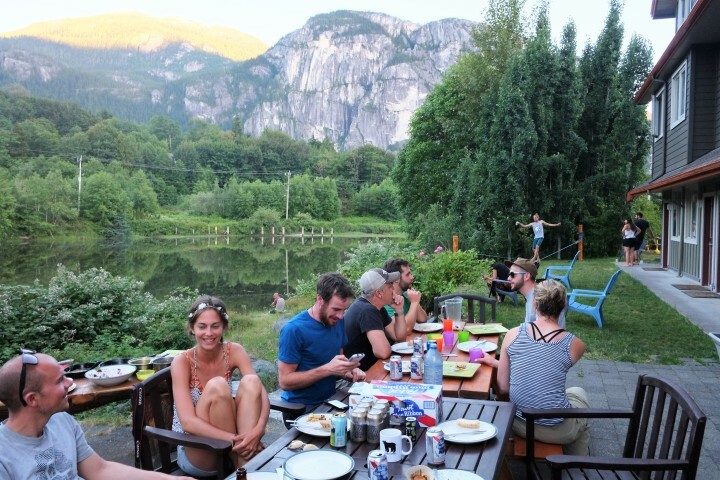 Between adventures, relax in Squamish's up-and-coming and youthful downtown, which is full of local shops, cafes, bars and restaurants, a microbrewery and a distillery. 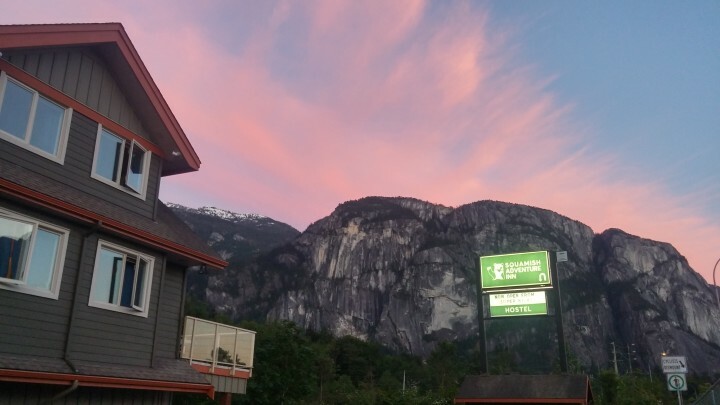 The HI-Squamish Adventure Inn is the perfect base for exploring the area. Our private waterfront property is conveniently located only an 8 minute walk to downtown and at the heart of all the Squamish attractions. Our staff will do everything they can to be your accomplice to adventure, whether it be through hostel-organized activities or guiding you on how to experience the area on your own. We offer a wide variety of room types at unbeatable value. From suites with private entrances to dorm rooms to family rooms, we can cater to any accommodation need. As our guest, you will have access to our fully equipped kitchen, beautiful dining area, relaxing lounge and reading room, and outdoor patios that feature stunning mountain and water views. Other amenities include free on-site parking, free Wi-Fi, and onsite coin laundry. Beim Check-in fallen zusätzliche Steuern in Höhe von 16 % an. Kinder unter 5 Jahre übernachten kostenlos. The best hostel I've ever stayed in! Very comfortable bed, an amazing kitchen and very helpful staff! Everything was clean and nice. Thank you! 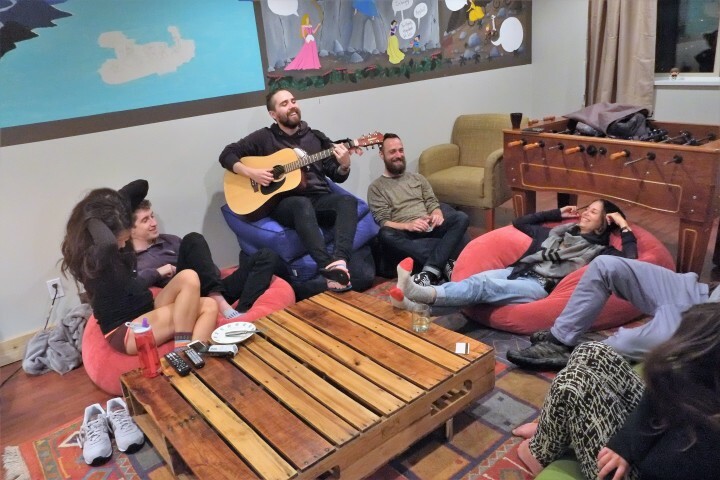 This hostel had a home-feeling that made it better than any other hostels I have ever stayed at. They suggest you take of the shoes when you come in to the lobby and with the fireplace it has the atmosphere you need after a long day out in the snow. The nearest airport is Vancouver International which is 1.5 hrs away. Multiple buses serve Squamish regularly. 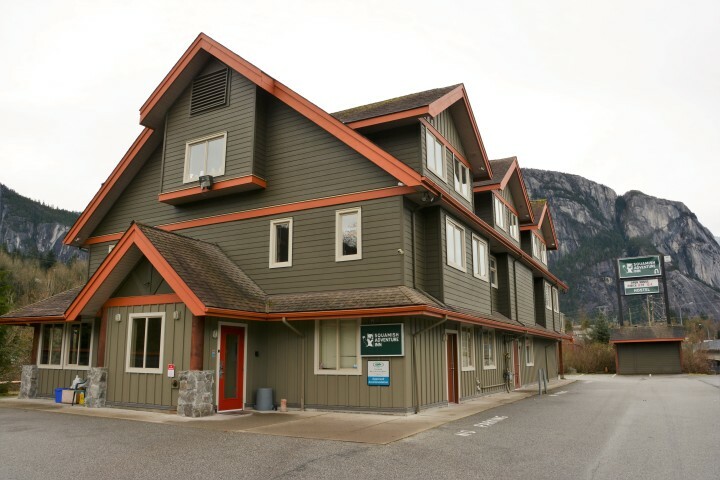 Please check our website www.squamishhostel.com for links and info. The cheapest and often fastest option is HitchPlanet. Use coupon code SQUAMISHHOSTEL to get $5 off. 1 hour (65 km) by car from Vancouver and 40 mins (40km) from Whistler along BC Highway 99.